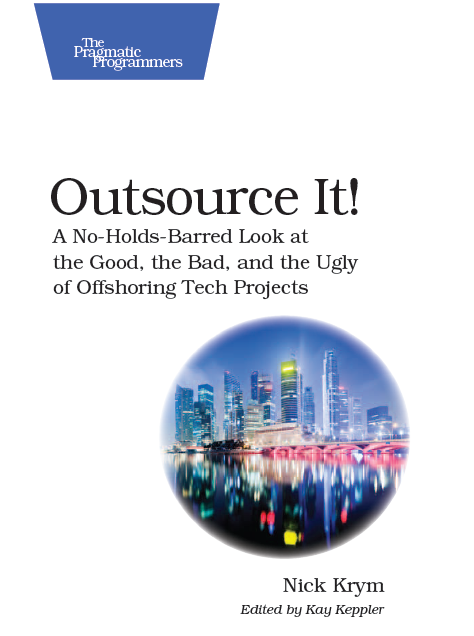 From a standpoint of an IT professional offshore outsourcing used to be the biggest threat, a menacing ever-expanding presence that reduced salaries, profit margins, and market size. Large chunks of traditionally local business such as system administration or DBA went offshore into the hands of far less expensive professionals. High salaries and practically guaranteed employment for sysadmins became attributes of the past. And if offshore was not enough, IT industry got hit with a new wave of commoditization – dramatic changes brought about by virtualization, cloud price wars, and IT automation. And these factors affect offshore vendors with the same vigor as they impact local provides and individual contributors here in the USA. Not so long ago to support a small data center powering a $100MM a year eCommerce operations I needed 4 full time sysadmin resources, had to bring contractors for solving specific skill or peak load issues (that averaged to 2 FTE per year), plus 2 full time DBAs, InfoSec consultants, and a full time IT manager – roughly 10 FTEs. All busy and charging market rates. A roughly two times more complex system supporting $250MM in revenue is operated today by two sysadmins, remote DBA team with the cost of less than a half of an FTE, and a few fractional FTE outsourcing partners for security, monitoring and so on. With very conservative estimates no more than 5 FTEs all together. Thanks to VMWare and Puppet volume of mandarin IT work decreased dramatically with inevitable impact on headcount needs. In meanwhile the quality of service went up a great deal as well. The focus can be now on utilization and productivity rather than firefighting. That trend is fantastic for the businesses, not so much for junior IT professionals who are just entering the employment market and even more experienced sysadmins, it’s not a good news for a broad range of IT providers, not even for offshore vendors. 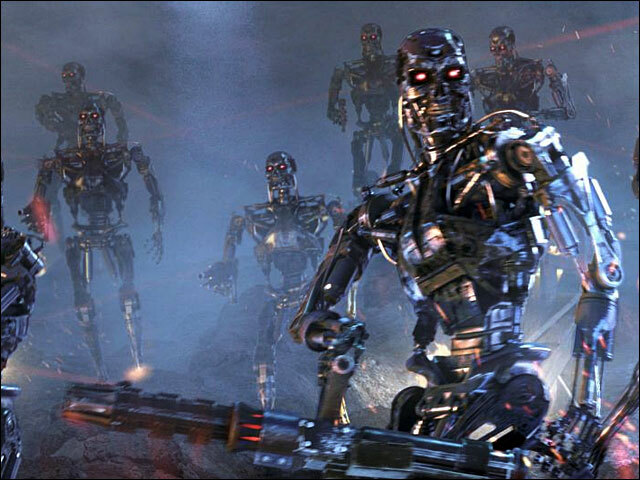 The rumors are that in less than 10 years there will be no more IT jobs for US to outsource. You do not need to have a crystal ball or resources of Gartner to see the writing on the wall – IT job landscape is changing and it’s becoming far more challenging with higher demand for advanced skills. Squeezed between Automation and Outsourcing IT professionals to remain marketable must invest in several core technology skills (automation, scripting, virtualization, complex networking and storage) and even more so in soft skills, the only differentiator that has a chance to help them against Rise of the Machines.